The phenomenal success of Audiotec (Israeli-born Miki Damski) with 'The Magic of Love' and 'Freak Show' on Utopia Records, brought a lot of attention to this multifaced talent and highly sought-after DJ artist. 'Freak Show', Autiotec's anticipated second album, picks up where 'Magic' left off. 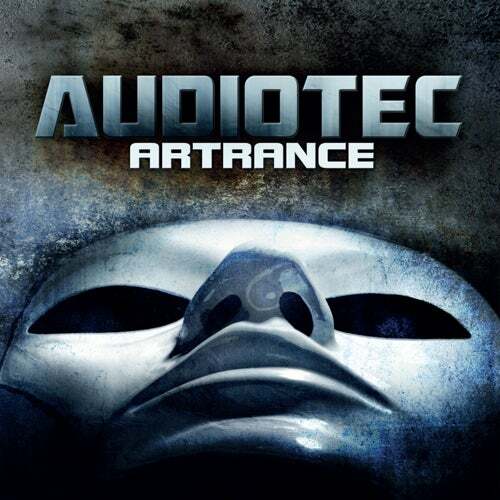 It is a brilliant result of an intense year-long process of writing and producing while rocking Trance festivals all over Europe, Brazil and Japan. 'Artrance' fabulously unique and powerful energy, which is characterized by an especially potent full-on style, features nine carefully selected tracks, including explosive collaborations with Apocalypce, Perlook, Ananda Shake, Faders and Stereomatic.